Singapore-based licensor ODEX has announced on Thursday that the musical event Aqours 2nd Love Live! 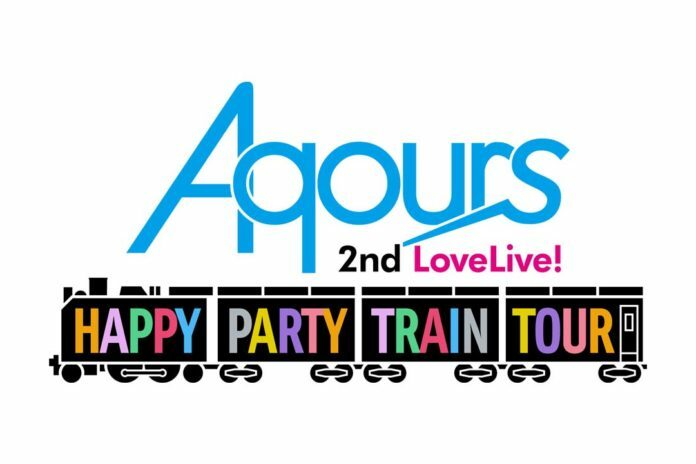 HAPPY PARTY TRAIN TOUR is set to have a delayed screening in Malaysia, Indonesia, and the Philippines. The announcements comes after the licensor released a statement last August, saying the negotiations for the screenings of the concert, whether live or delayed basis, were unsuccessful because the licensing of the event has been “complicated and difficult”. The negotiations eventually have a breakthrough when the licensor announced this month that the event will have a live viewing in Singapore on Saturday, September 30, which is the second day of the concert in Saitama. The final stop to the live tour will be at the MetLife Dome (also known as Seibu Dome) in Saitama, Japan on September 29-30, which has a capacity of more than 30,000 people.